We were all taught a pernicious habit for knowing God which is to look outward and evaluate what is true and who is right by information and reason. Some were taught to include a gut feeling assumed always to be spirit. But because everyone has different reasoning skills and access to only certain information over the centuries, not to mention how our “gut” feeling could just be pizza or fear, it is not surprising we have division, arguments and tens of thousands of perspectives and opinions upon which people determine their eternal destiny or the reality of God. The “winners” of truth are determined by the popularity of the figures who are teaching, the size of the congregation, the breadth of one’s education, the credibility brought by mass media expansion of the message, and so on. I was preaching in a small church in GA and a lady stood up during my message and yelled, “that’s not what Benny Hinn teaches!” For her, the credibility of a certain truth was measured by the popularity of the teacher. In other words the “reality of God” is actually only for the elite, studied, educated ones or the ones who surrender their view to a perceived authority outside themselves. The result is disastrous. It has produced confusion, division and blind loyalty and it is always based on trusting an outside source. We are left with fearfully deciding which one to believe because belief in this system is always based on the testimony of others belief not our own inner experience. Do we really think God is so limited that this being can’t communicate with simplicity? Should we even trust a God with such poor communication skills that it is so hard to even agree on the meaning of one verse in a book? Or maybe the criteria has been wrong all this time and there is a simplicity to knowing if God exists. There IS a simple test/question that can pierce through the illusion of external religion. Through the quiet of your own heart are you able to sense another being called God dwelling in you as separate from you? Yes or no? It’s that simple. It reduces everything down to one thing. I haven’t met anyone yet who with integrity answers yes they sense a separate being they call God within them. If the answer is no, then the one question is have you experienced yourself in that quiet place as even momentarily beyond the limitations of the physical, ie have you experienced yourself as spiritual? If you have practiced meditation very long, or even had a moment in nature where it was a spiritual experience your answer will be yes. The conclusion then is either we are the divine in our own essence living in the limitations of a physical structure or we are all so joined to God that this union creates an indistinguishable reality of oneness. Either way you will never have to look outward again for ultimate truth by hoping you are smart enough to figure it out among the thousands of options because this simple test narrows the questions down to only a few. You will know God is not “out there” to be studied and determined to be real, but within you as you to be experienced. Jesus said, “I and my Father are one.” He said, “If you have seen Me you have seen the Father.” Inch past the presumed claims to uniqueness as Jesus also said to the Jews, “Does not your own scripture teach ‘ye are gods’?” It cannot be claimed here that he meant gods as in “judges" as is argued because the context is Jesus countering their accusation of him claiming divinity. His response is that even your own scriptures teach we are divine. Immediately people’s thoughts will race and they’ll want to ask, “are you saying _________?” That is the habit again that misses the point. You look inward, practice quiet and sense for yourself. Do you sense a separate god-being there or not? Be honest. Take your time. What then are the implications of what you find? Some won’t even try because of fear. Some will argue an opinion. But you, you can be the one who doesn’t get lost in the illusion of dependence on another person. For those who are interested in developing a profitable side business or career may I suggest two businesses to you? The first has dual income streams in that you can learn to trade the 5.3 trillion dollar a day FOREX market where we teach you how to trade AND there is a profitable business side as you help others do the same. We have a BRAND NEW PRODUCT I would love for you to take a look at here. PLEASE WATCH THIS SHORT VIDEO. Secondly, I am overwhelmed at the stories from my customers for “the gel”, a powerful product that gets amazing results. I hear and read stories of hair growing back, dramatic mood improvements, nerve pain reduced, weight loss, increased muscle strength and memory, enhanced libido and much much more. 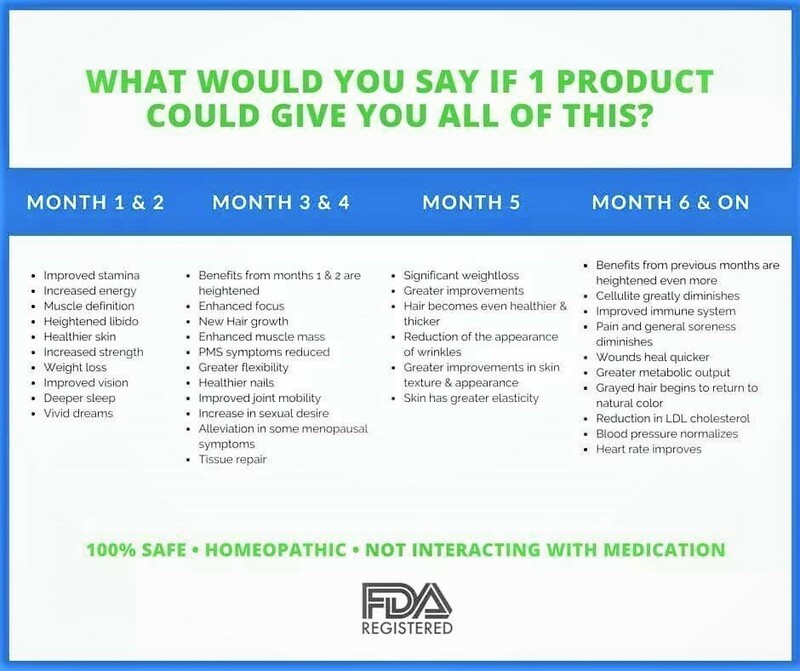 I would love to send you a short 3 1/2 minute video explaining it. I promise you will not be disappointed. In addition, for those interested there is a very profitable business side where you can not only enjoy the benefits of the the gel, but also help others also. It is very common for customers to turn into distributors because they see results! In fact I hear that we have a 97% retention rate for our customers. Do you know many businesses that can claim that? Newer PostDo Drunks Go to Heaven? Older PostWhat Kind Of Father Are You God?